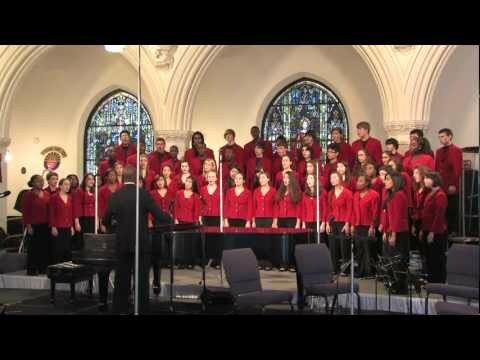 The Boston Children’s Chorus performed on Show 208, recorded in January 2010, and Show 243, recorded in December 2011. The Boston Children’s Chorus offers children from all neighborhoods throughout Boston the chance to participate in choirs based on skill level and age, breaking down socioeconomic barriers for singers age 7-18. The Premier Choir consists of advanced singers ages 12-18, and the Young Men’s Ensemble features boys ages 10-18. Under the artistic direction of Anthony Trecek-King, the Boston Children’s Chorus holds 50 performances per season. In 2009, 55 singers were cultural diplomats to Jordan at King Abdullah II’s invitation. 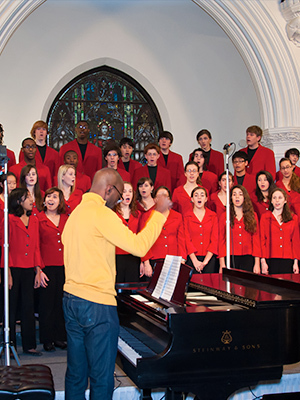 In 2011, the chorus received the Chorus America’s 2011 Margaret Hillis Award.